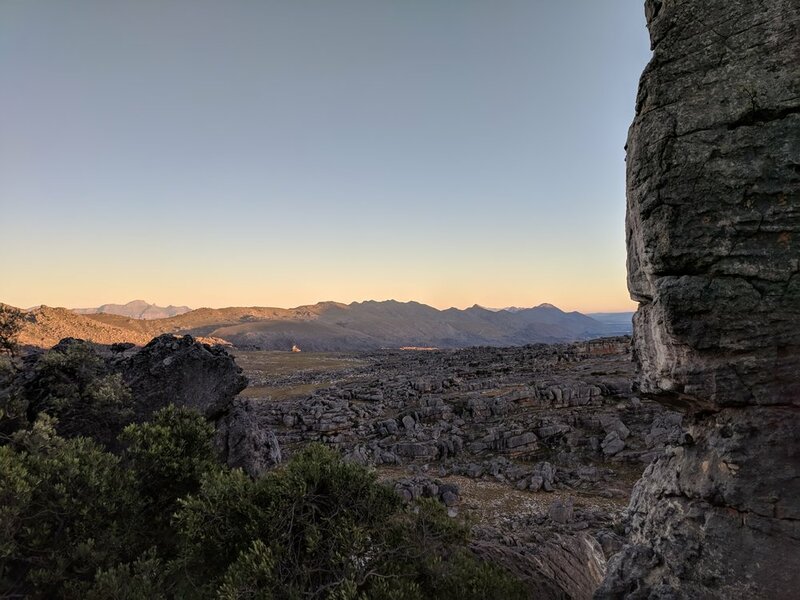 Cedarpeak wilderness area at the southern tip of the Cederberg offers accommodation and outdoor activities. 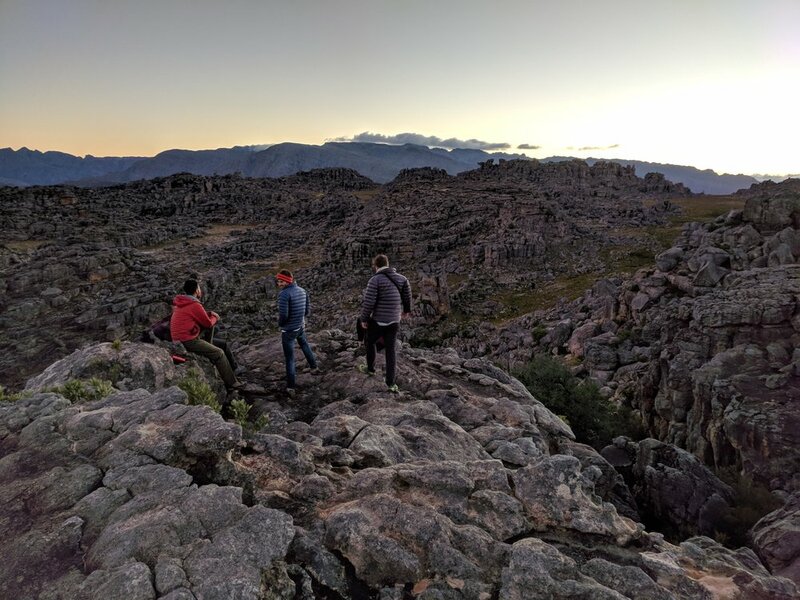 With access to one of the largest privately owned wilderness areas in the Western Cape, the guest farm offers extensive opportunities for hiking, kloofing, and relaxation with sweeping views and a variety of rock pools to swim in. Cedarpeak is located in pristine wilderness offering guests exclusive access to 8000 hectares. 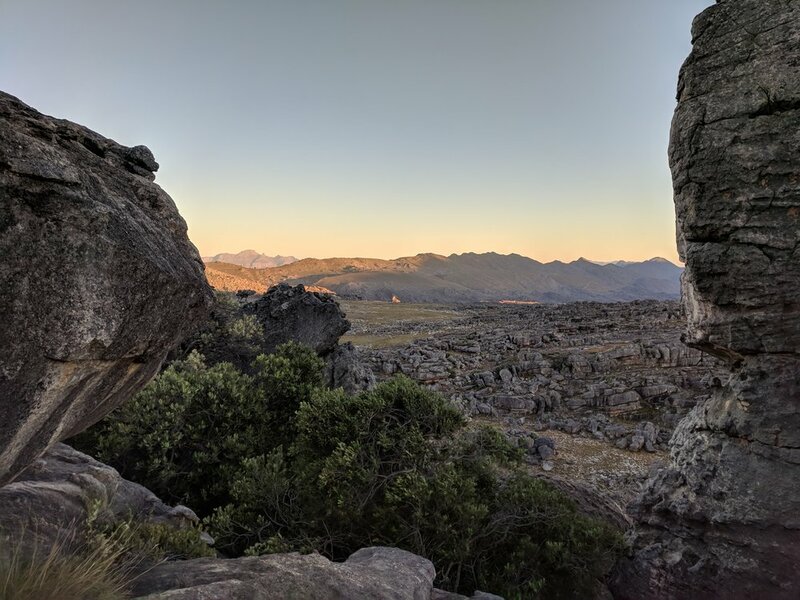 Part of the Cape Fynbos Region the area contains one of the largest most diverse range of endemic plant species in the world. 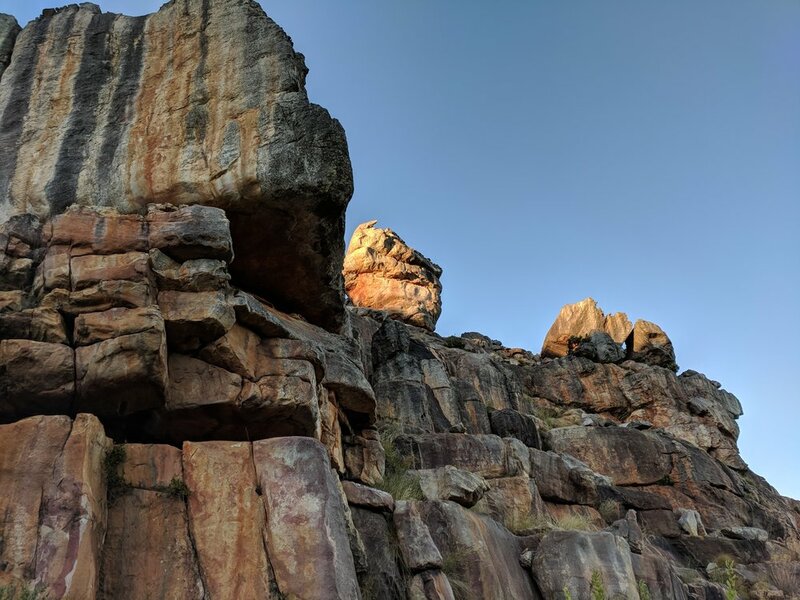 Animals such as duikers, grey rhebok, clawless otter, baboons, spectacular bird life and the rare Cape leopard can be found throughout the area. Rivers host the endangered Western Cape Yellowfish. 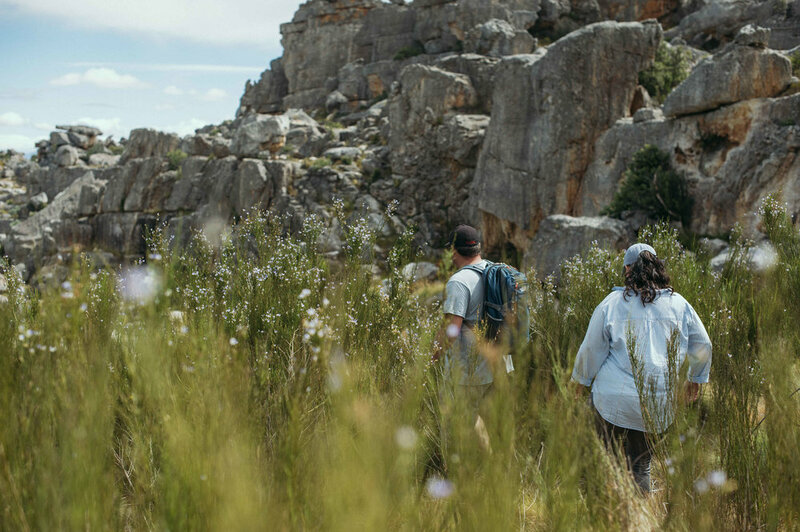 Cedarpeak offers a wide range of nature related activities include a variety of hiking from easy quick walks to serious mountaineering. 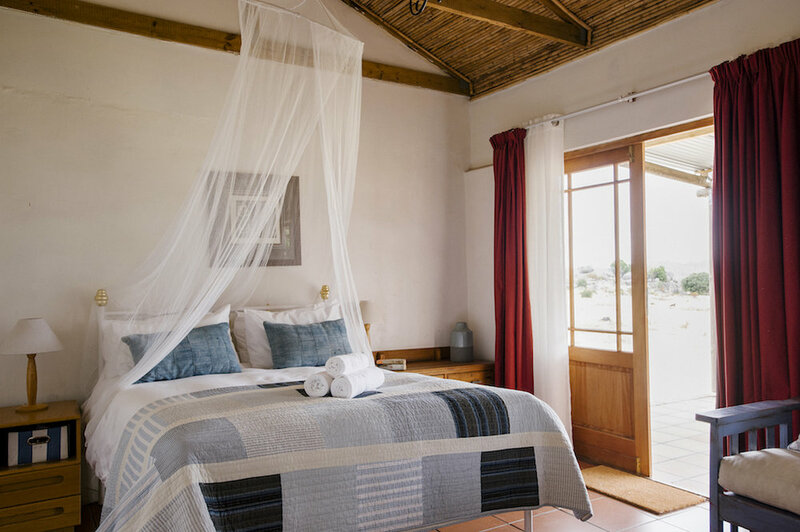 The guest farm also has a large dam for swimming and fishing, numerous rock pools, and sweeping views of the area's valleys and mountains. 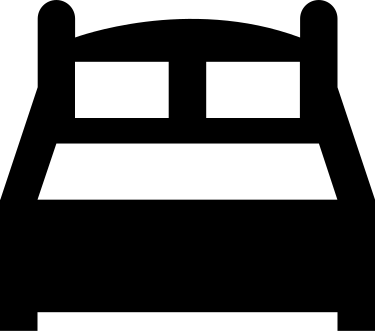 It is a great retreat from urban life for families, couples or those in search of a deep nature experience. 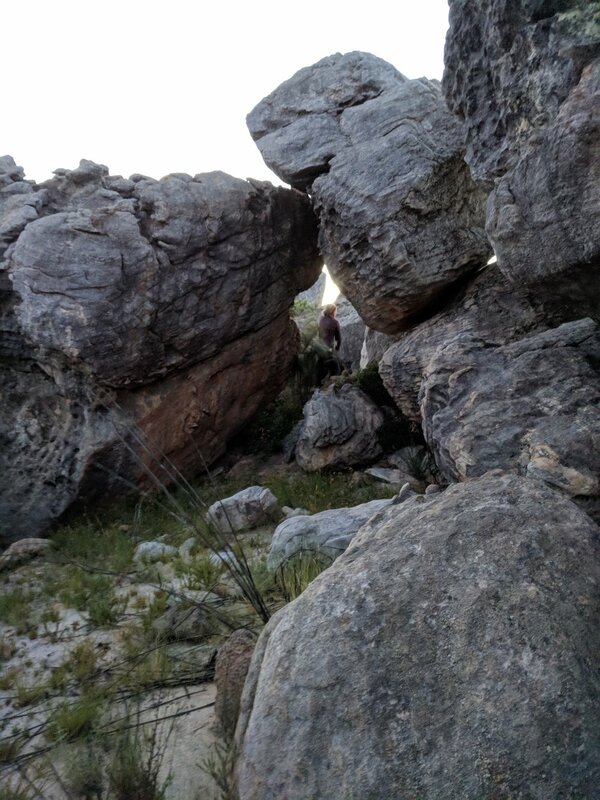 There are spectacular rock formations unique to the Cederberg area and ancient rock paintings. Cedarpeak has a number of cottages. 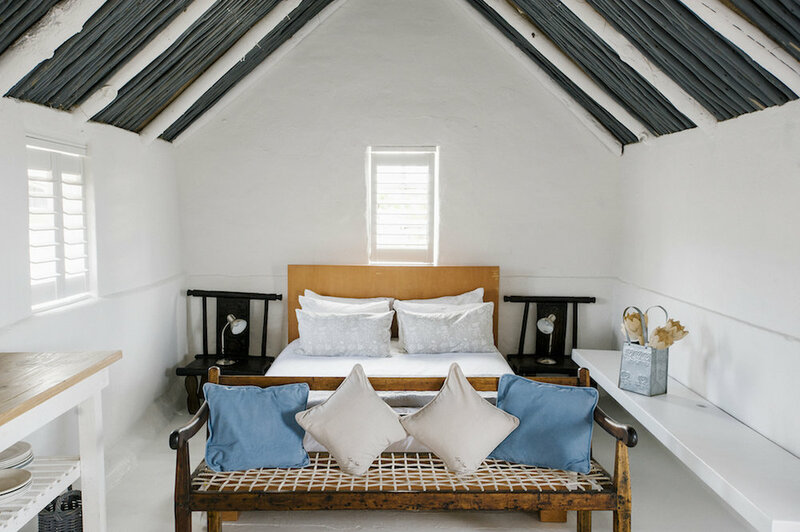 Rooibos cottage is cosy and secluded with easy mountain access and sweeping views of the Citrusdal Valley. 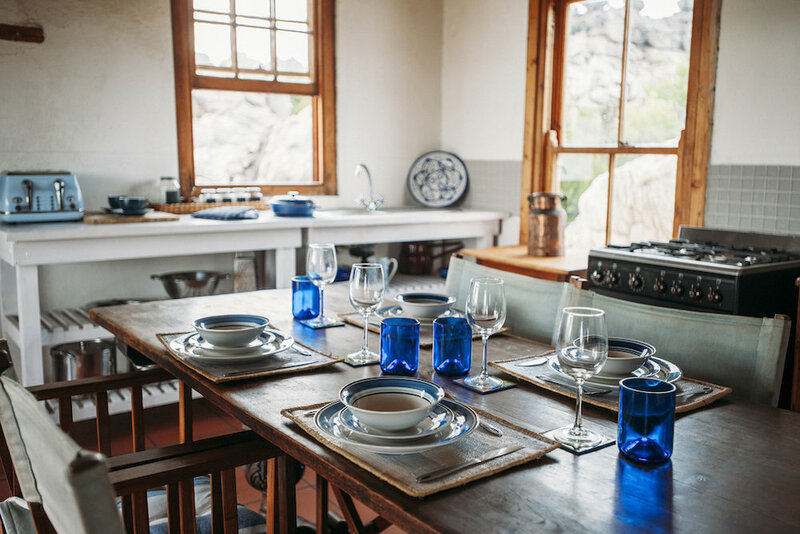 Blomhoff can accommodate up to seven people and has spectacular views of the surrounding mountains and valley below. 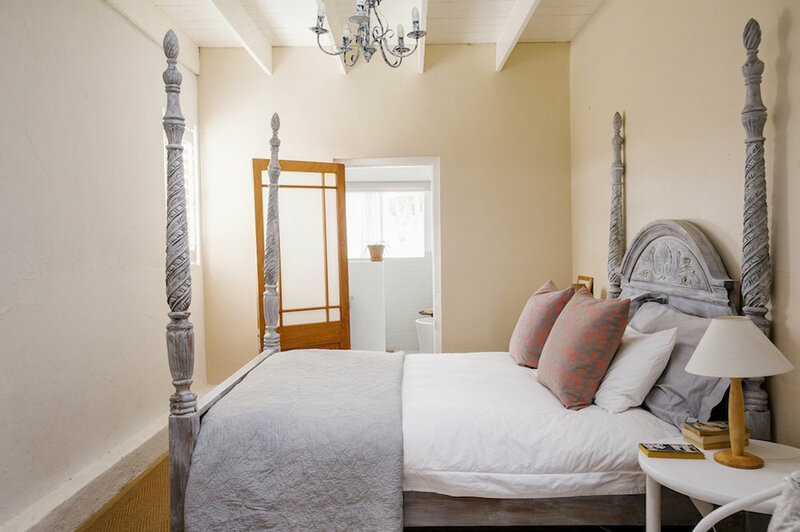 Kleinbosch is a one bedroomed couples cottage close to the dam with a generous secluded stoep area. 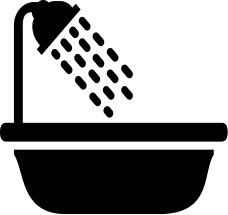 All accommodation comes fully equipped kitchen facilities. 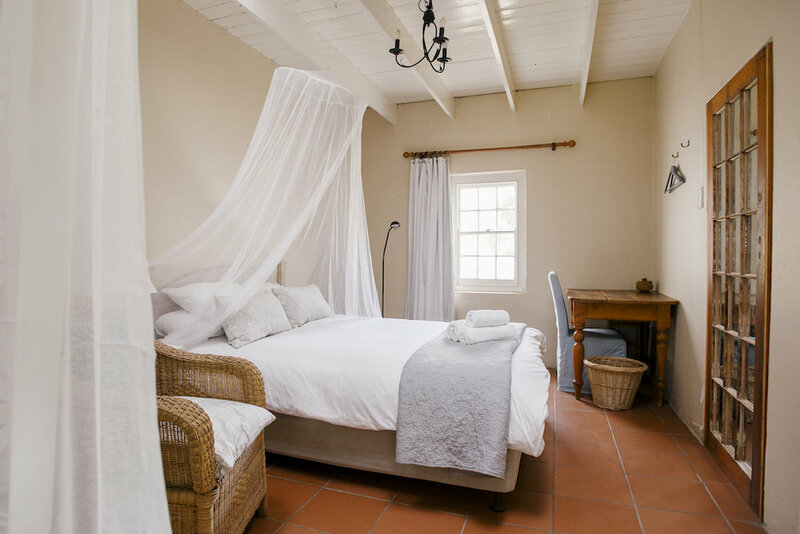 The main farmhouse has generious accomodation and a large stoep with good views. Four bedrooms and three bathrooms, a farm house kitchen and a living room with a fireplace. Also offers internet access and braai facilities. Comfortably furnished two bedroom cottage with easy access to the mountains and great views. 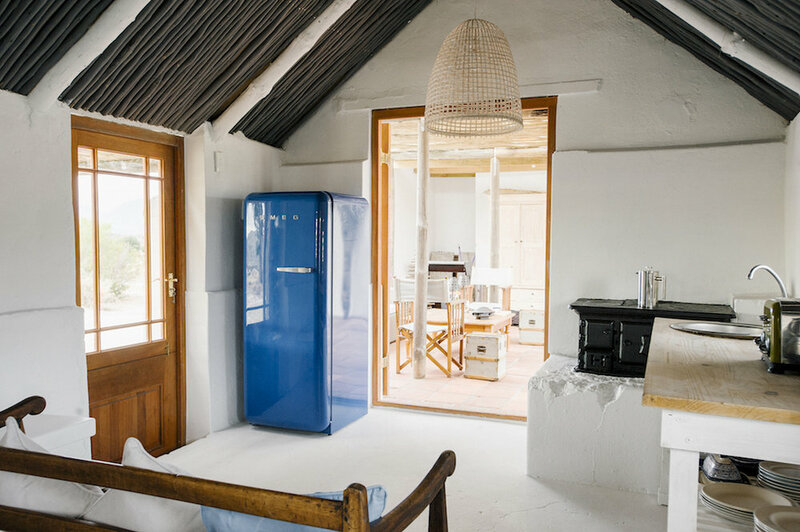 The cottage also offers a large covered stoep area, braai facilities, and inside fireplace. Quaint cottage with outdoor lounge area, amazing views from the bath and a spacious bedroom. Cedarpeak is roughly a two and a half hour drive from Cape Town in good traffic. 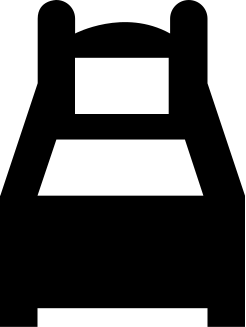 The end section is a gravel road so drive cautiously if you are travelling in a small vehicle. 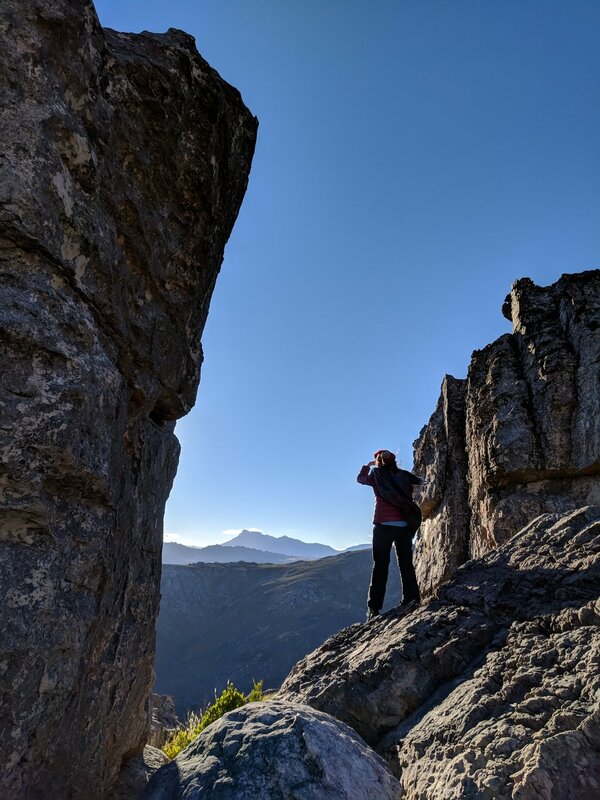 Once you have reached the top of the Dasklip Pass and passed the turnoff to Beaverlac continue straight and follow the signs to Cedarpeak. Follow the signs to Cedarpeak farm, please ensure to close any gates you found closed. Cedarpeak is at the end of the road.